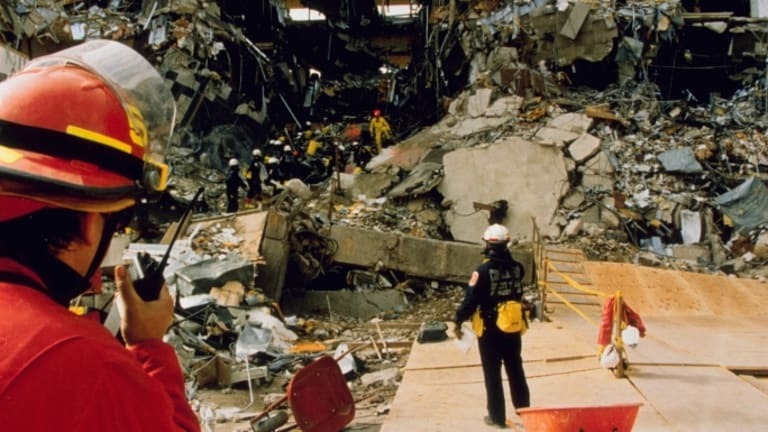 When a truck bomb detonated outside a federal building in Oklahoma City on April 19, 1995, it was the biggest terror attack in U.S. history—and launched the F.B.I. 's largest-ever manhunt. 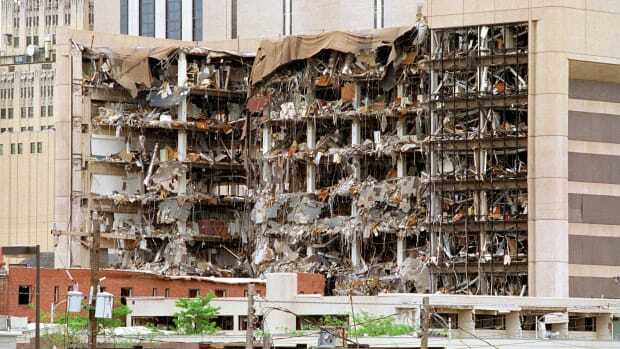 When two home-grown terrorists detonated a truck bomb in front of the Alfred P. Murrah Federal Building in Oklahoma City on April 19, 1995, killing 168 people, it was, at the time, the biggest terror attack in U.S. history. The event set off the nation’s most massive F.B.I. manhunt, surpassed only by the 9/11 terror-attack investigations six years later. Oklahomans still live with the fallout. Watkins now heads the Oklahoma City National Memorial & Museum, built on the site of the bombing. She was living in the city when it happened. April 19 will be known for generations as both the worst and the most heroic day in Oklahoma history, she said. Out of the smoke and dust of a mass murder, heroes stepped forward. How were the killers apprehended? The FBI would later say the case was solved quickly. But to leave no stone unturned, agents executed what at that time was their most exhaustive investigation in history. They conducted more than 28,000 interviews, followed 43,000 leads, compiled 3.5 tons of evidence and reviewed nearly a billion pieces of information. Some media commentators speculated, hours after the attack, that Middle Eastern terrorists set off the bomb—a homemade concoction consisting of hundreds of pounds of farm-field fertilizer and diesel fuel, positioned in a rental truck parked outside the building. But in the days following the bombing, police pieced together a story about two former American servicemen who were deeply angry at the U.S. government. 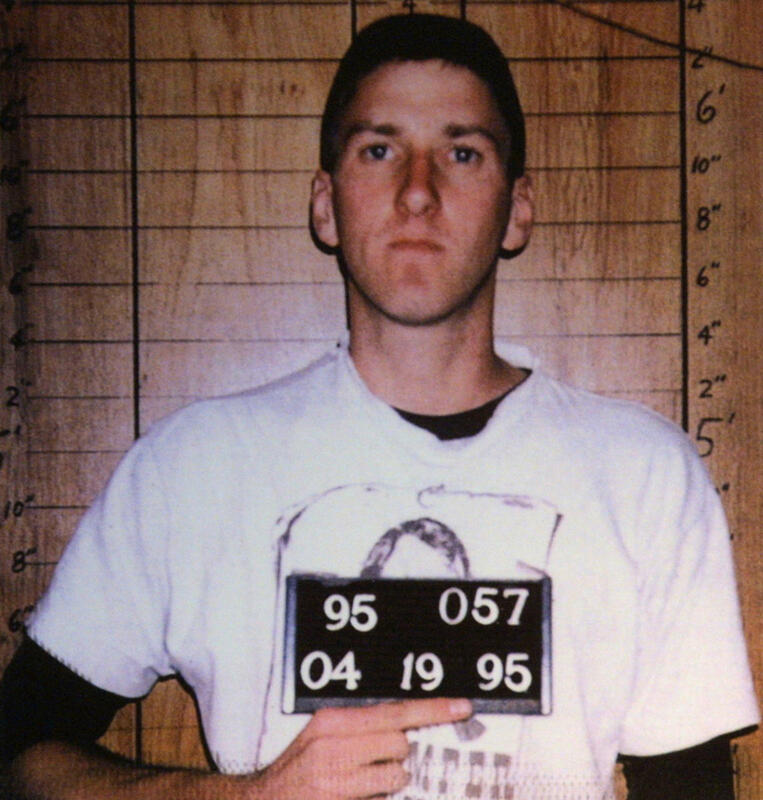 Just 90 minutes after the bombing, Timothy McVeigh, who had won a Bronze Star for combat valor in the first Gulf War, was pulled over in northern Oklahoma by a highway-patrol trooper who had noticed McVeigh’s car was missing a license plate. McVeigh had lately been living in Kansas and hanging out with a farmer there named Terry Nichols. The trooper, who jailed McVeigh after finding a concealed gun in the car, was unaware at that time why McVeigh was in Oklahoma. Tips came in. In Wichita, Kansas, a veteran FBI agent named Dan Jablonski interviewed Nichols, who’d been named by tipsters as a person of interest. In Nichols’ wallet, Jablonski found a receipt for a vehicle oil filter, with Nichols’ and McVeigh’s fingerprints on it. By that time, other investigators had connected dots linking the two men to the purchases of fertilizer and to the remains of the Ryder rental truck left outside the Murrah building. Why did they kill all those people? McVeigh was so good in the U.S. Army that officers nominated him for special-forces training, but he quit after only two days. In the years after the Gulf War he went to gun shows, sold guns, hung out with Nichols and his family, and preached about the evils of big government. In the six years after the bombing, he never cooperated with investigators, and didn’t put up much of a defense in court. But in interviews and correspondence, McVeigh conveyed his profound hatred for the federal government. He thought some government agencies were planning to take away citizens’ Second Amendment rights to carry firearms. What tipped him into action, he said, was when nearly 80 members of a religious cult outside Waco, Texas, died during an FBI-led assault on their compound. 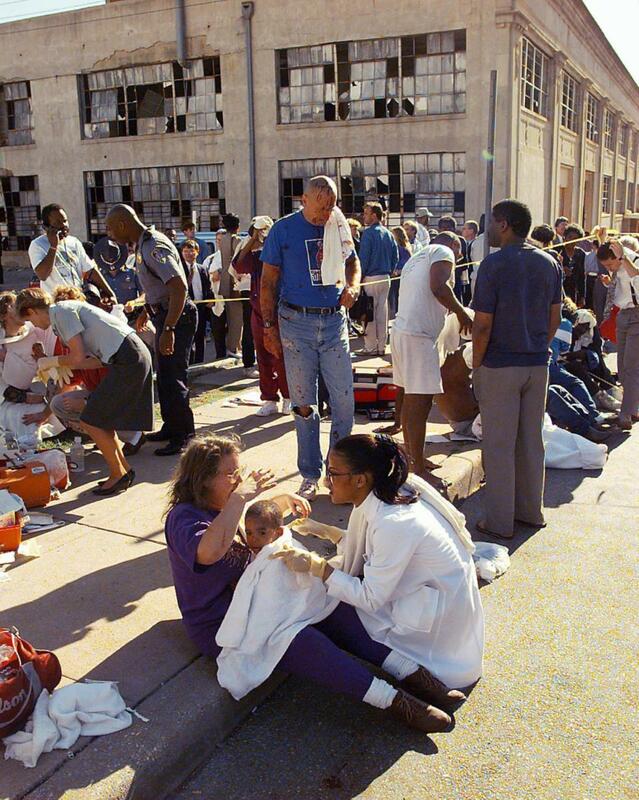 McVeigh even chose his attack date of April 19 to coincide with the Waco anniversary. McVeigh was convicted in federal court in 1997 of 11 counts of murder, conspiracy and using a weapon of mass destruction. That same year, Nichols was found guilty on federal charges of conspiracy to use a weapon of mass destruction, and on eight counts of involuntary manslaughter. Unlike McVeigh, he escaped a death sentence. Oklahoma state prosecutors, worried that Nichols’ federal conviction wouldn’t stand up on appeal (it did), charged Nichols in state court, and later convicted him of 161 counts of murder. The jury deadlocked on whether to execute him. In 2011, Nichols began corresponding with Jannie Coverdale, a grandmother to two of the children killed in the day-care center. He repudiated the murders and claimed McVeigh led him to believe the plan was just to blow up a federal monument, not to kill anyone. Critics said Nichols was manipulating victims and downplaying his role. But when Nichols asked Coverdale for forgiveness, she gave it. McVeigh was executed by lethal injection in 2001, in a federal prison in Indiana, still so uncooperative that he refused to say any last words. 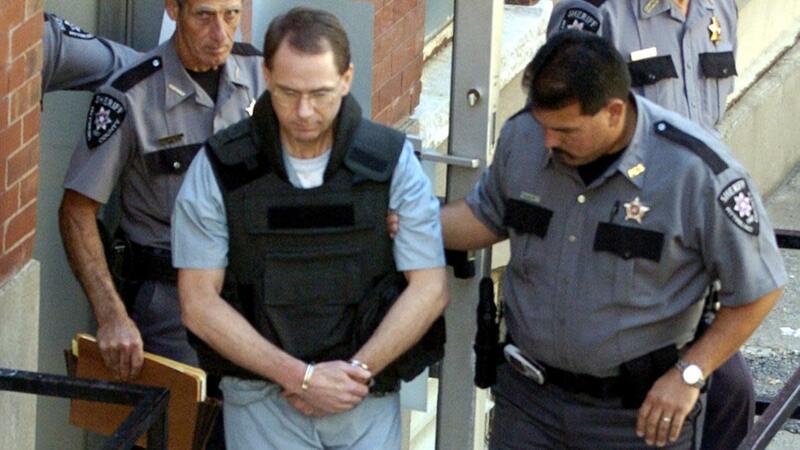 Nichols, who helped McVeigh build the bomb near Junction City, Kansas, is still in prison. 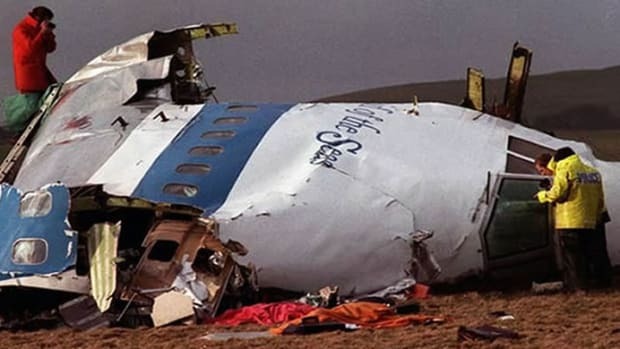 What dangers did rescuers face? The blast was so powerful that Rebecca Anderson, an off-duty nurse, heard it at her home 30 miles away. 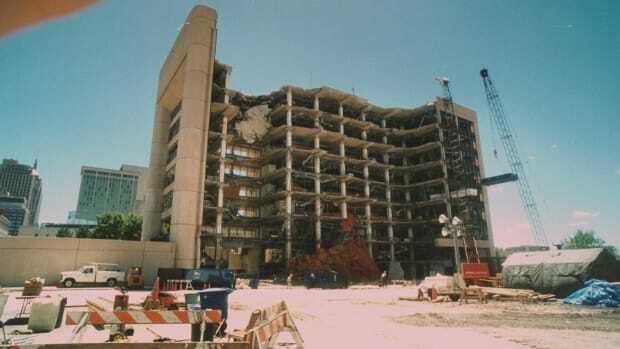 The explosion felled one-third of the Murrah building and collapsed some remaining floors. Many dead and some survivors were trapped under tons of unstable concrete and structural steel. Anderson showed up, along with hundreds of others, hoping to help victims. They saved her by sawing off her leg at the knee while Bradley screamed in agony. There was no other way, since wreckage pinned her lower leg. The tiny cave where she lay was so limiting that the right-handed Sullivan had to contort his body and saw through Bradley’s knee tendons with his left hand. He broke all four of the surgical blades he’d brought, stabbing into concrete as he cut. He used his pocket knife to finish. Sullivan rolled out of the hole, completely spent, then Tuggle crawled in and tied off Bradley’s artery and vein. She was slipping away, dying from shock. After rescuers dragged her from the hole, she stopped breathing and Tuggle intubated her while waiting for an ambulance. After doctors at University revived her, she learned that her two small children and mother had all died in the blast. They had been visiting the building to get a social-security card for her young son. Anderson, the nurse who came to help from 30 miles away, got too close to the building’s tottering wreckage. Hours after the bombing, a chunk of concrete fell, mortally wounding her. Sullivan thought about her as he amputated Bradley’s leg in that hole. As he told The Wichita Eagle in 2001, “That could have been me.” Tuggle had called him from the scene, telling him to get down there. Sullivan did, but took off his wedding ring and left it with his wallet on his office desk, to be found in case he didn’t survive. People called Tuggle and Sullivan heroes, but the surgeons publicly rejected the label, given how others had lost so much. Watkins and others still vividly remember seeing survivors with bandaged faces—and the photo of the firefighter carrying the lifeless body of a little girl. 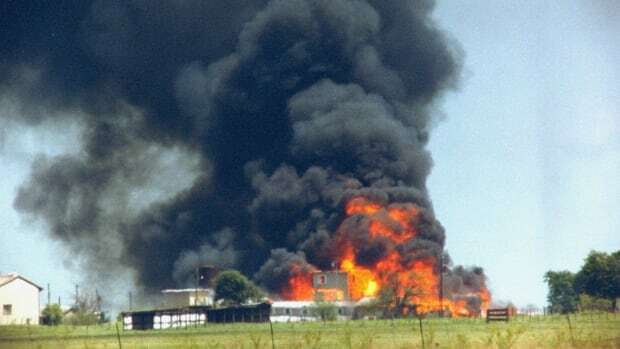 What Happened to the Branch Davidians After Waco?